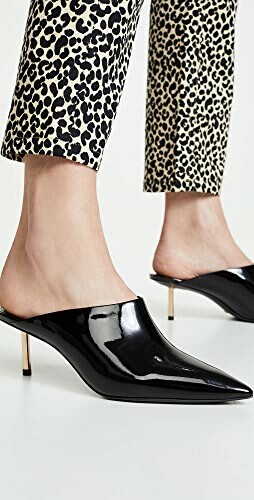 Will Great Shoes Make You a Better Person? 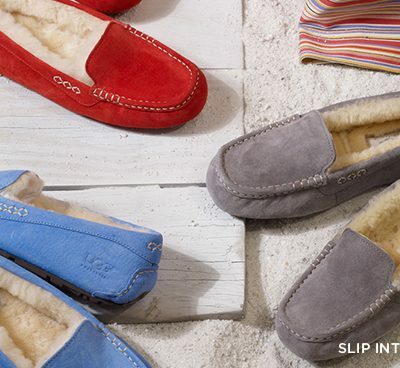 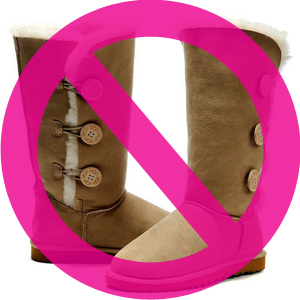 Not Too Late Buy Uggs! 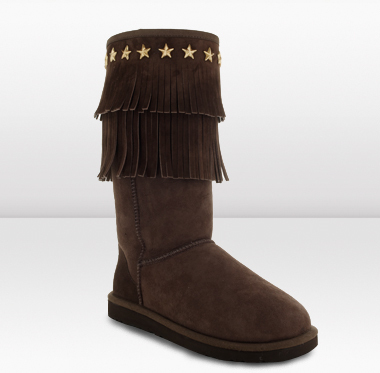 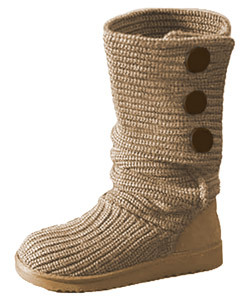 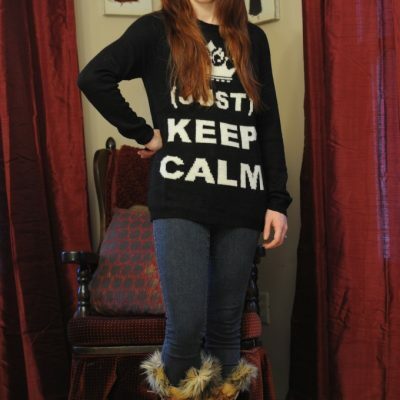 Ugg Boots Make A Great Gift!